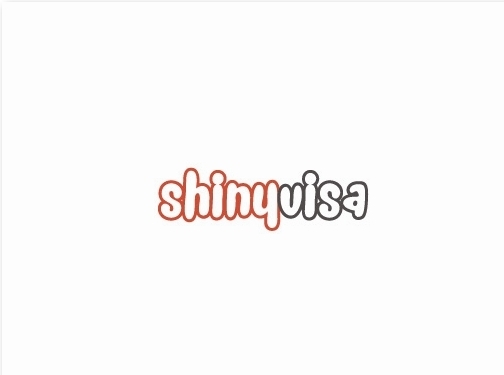 ShinyVisa's vision is to inspire people to start traveling the world, like a local. Started by Derek & Nicole, Shinyvisa.com strives to provide quality destinations, food and hotel reviews for people around the world. Traveling can be as easy as "ABC". Follow ShinyVisa on their travel adventures today! Website providing a range of travel information - including accommodation and restaurant reviews, "things to do" information, insurance information, contact form.